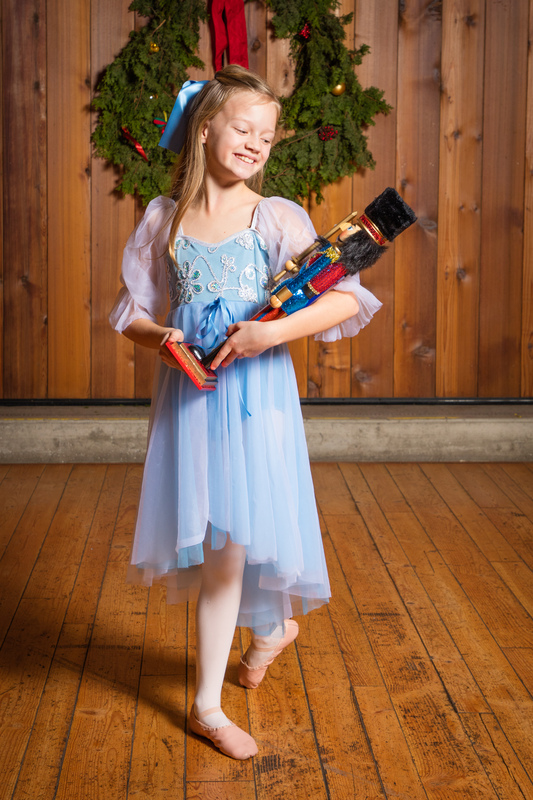 The Friday Harbor Nutcracker is a family-friendly youth ballet production. Our 2018 performance was a great success! Thank you to all who gave their time and talent in support of our dancers. We are looking forward to our 2019 production!